We offer an extensive selection of fan guides, chips books, software and equipment to satisfy the discriminating color needs of graphics and print professionals. 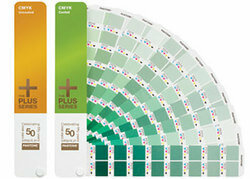 Use these publications to confidently communicate solid, metallic, pastel and process colors and accurately implement color effects such as tints. 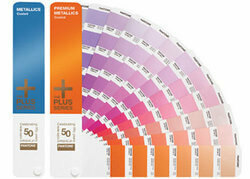 You’ll be prepared to work with color on different paper stocks and substrates. 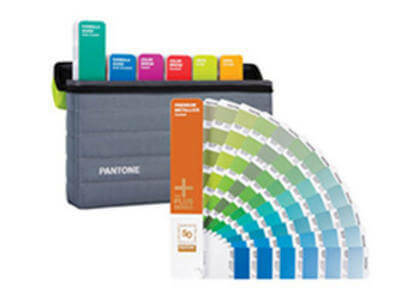 We’ll even equip you to bring PANTONE Colors to the Web.